Immunity is body’s shield against external and internal infectious agents and healing system against wear and tear of tissues and other bodily organs. This system also works as pacifier by inhibiting activities of infectious agents which cannot be flushed out of the body. If this system is down or weak, body is exposed to all sorts of risks. It then cannot protect itself from microorganisms which keep on attacking thousands of times in a day and neither can it heal damages caused to tissues and muscles during day to day activities. This just explains that how important immunity system of the body is to lead a healthy life. Just like other systems of the body, even this system can become weak and fallible due to many reasons. Some may have weak immune system by birth. Herbal immunity boosting supplements provide the best way to build immune system and stay healthy and disease-free. Age is a natural process which can weaken immune system and make it sluggish. 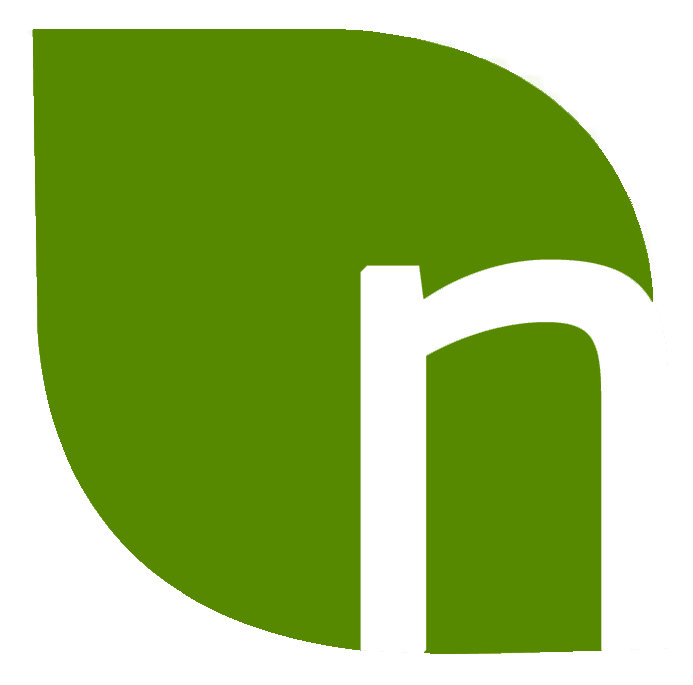 This is why it is seen that older people fall ill frequently and easily. Poor nutrition, lack of physical activity, stress, diseases, hormonal problems, bad habits like smoking etc and certain type of medicines can also make immune system weak and slow. Genetic factors also play a role and weak immune system can be passed from higher generation to younger one. Herbal and natural immunity boosting supplements can safely and very effectively resolve the problem and raise the performance level of immune system to protect body from becoming victim of diseases and ailments. Frequent occurrences of flu, cold and cough are most commonly found symptoms of weak or poor immunity. Infection causing microorganisms attack body through air, water and food. If immunity is unable to nullify and flush them out of the system, body gets frequently ill. Immune system of the body is not any organ. It works with the help of WBCs, glands, blood and hormones. Blood provides reach to immune system to every part of the body; the reaction of immune system is guided by brain signals. Sometimes weakness in WBCs, hormones, etc make entire system sluggish and sometimes poor brain signals or false signals of brain lead to abnormal behavior of immune system. Immunity boosting supplements enhance overall functioning of entire system and resolve the problem by purely natural and safe effects. Today Imutol capsules are recommended by health experts as most effective and safe immunity boosting supplements all over the world. 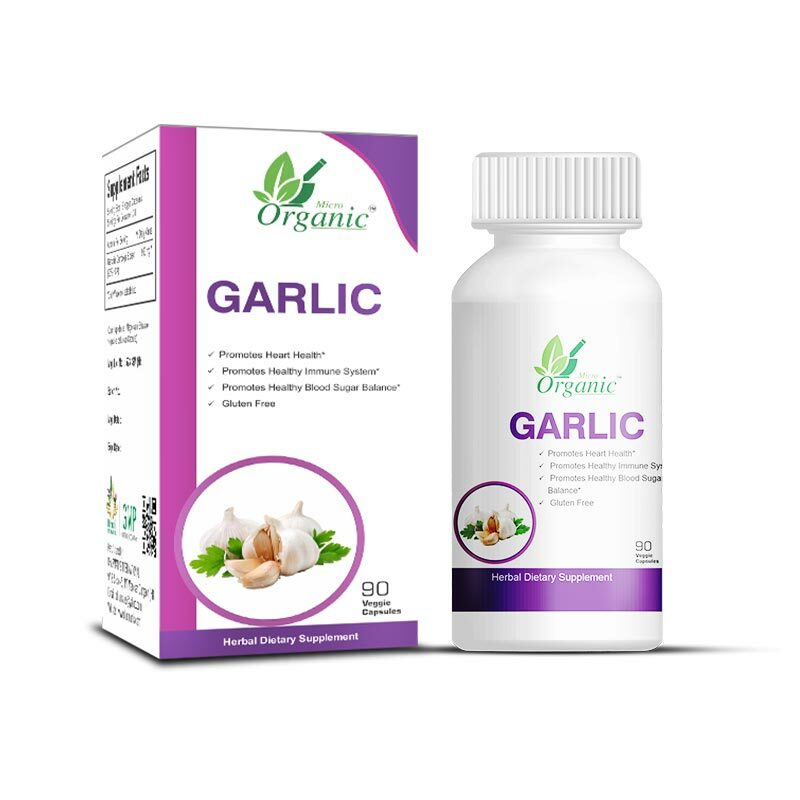 These capsules are made by using time-tested highly effective herbs which are initially decocted in a solution of other herbs to further enhance their properties and good effects. This age-old method of making herbal supplement makes Imutol a tremendously beneficial immunity boosting supplement which provides magical results in a short time. 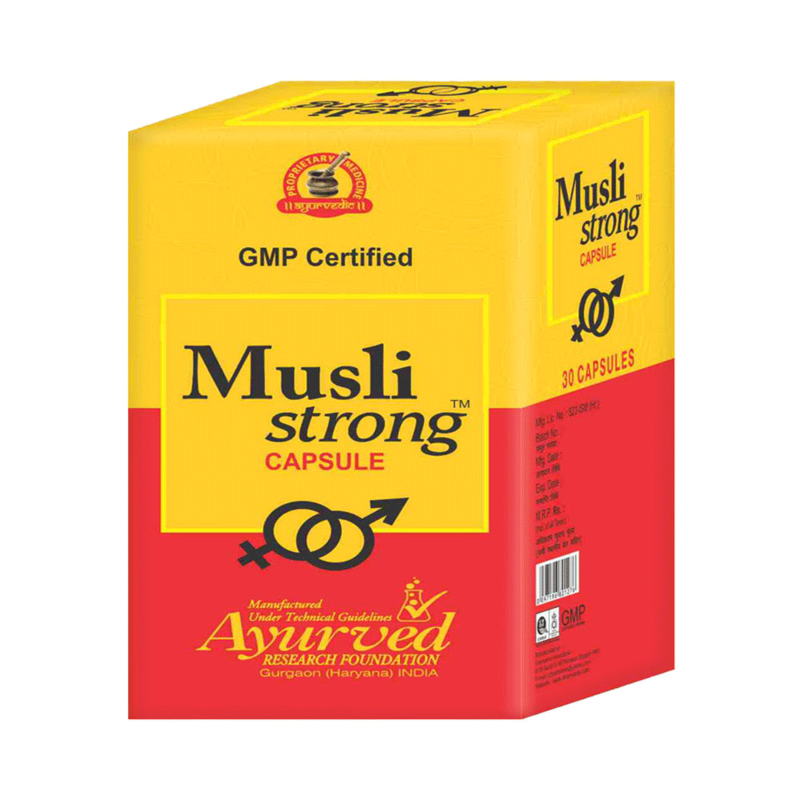 Imutol capsules possess herbal ingredients like Suvarna bhasma, Kutki, Daruharidra, Abhrak bhasma, Tulsi, Kesar Anantmula, Shatavari, Chitrak and Nimba. All of these herbs have proven track record of their efficacy in boosting functioning of immune system. 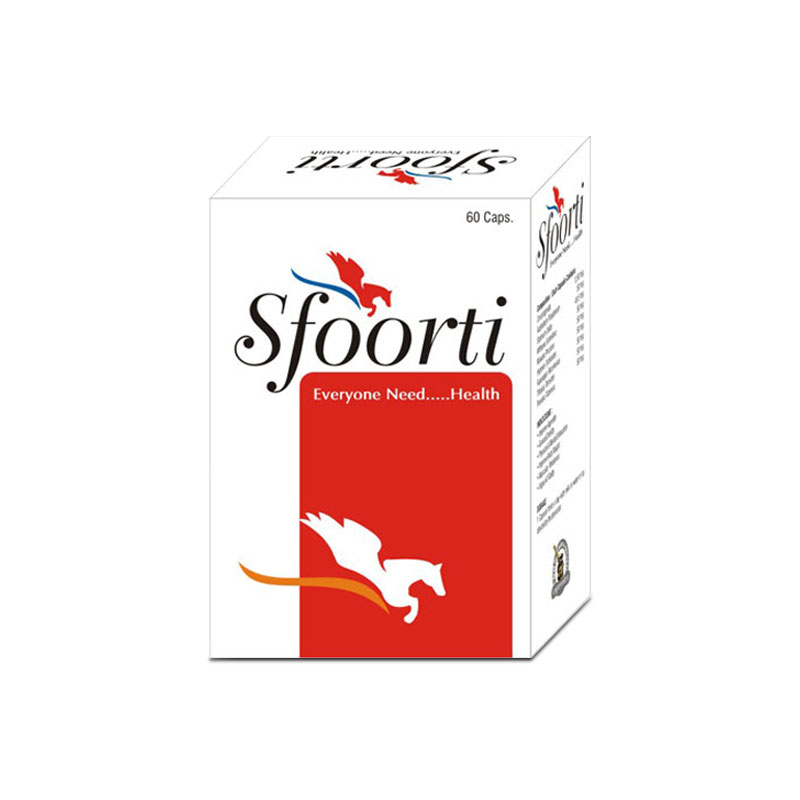 These herbs before use are decocted in a solution of other herbs which further enhance their effects. The herbs used for decocting main ingredients of Imutol capsules are Manjishtha, Ashwagandha, Bhaumyaamalaki, Kesar, Giloy, Sonth, Yashtimadhu, Amalaki, Bhangra, Arjun, Brahmi and Punarnava. 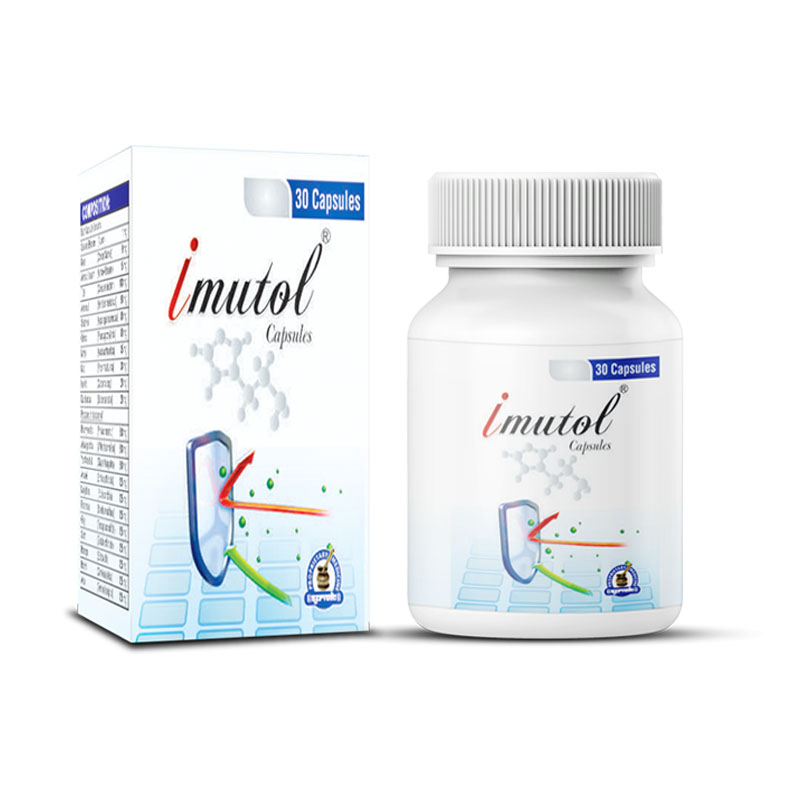 Highly potent ingredients and age-old method of preparing these capsules make Imutol the best way to build immune system. These herbs with every dose improve immune system’s capacities to fight back bacteria, fungi and viruses effectively. 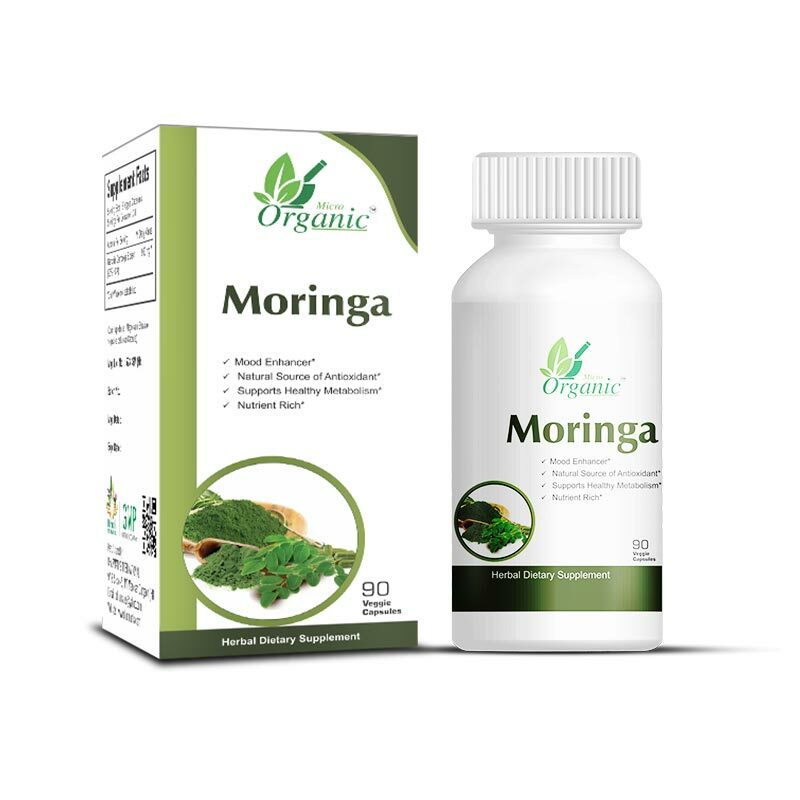 The herbal ingredients of these herbal immunity boosting supplements enhance blood circulation and allow immune system to reach each and every part of the body to curb any infection or wound immediately. Imutol capsules on a regular intake improve body’s resistance as well as recovering abilities. With these capsules, immunity stays at alert and strong always and does not allow external harmful agents to proliferate in the body. These capsules are so effective that people suffering with poor immunity by birth can also gain sound and powerful defense mechanism in a short time. This is why it is reckoned as the best way to build immune system. 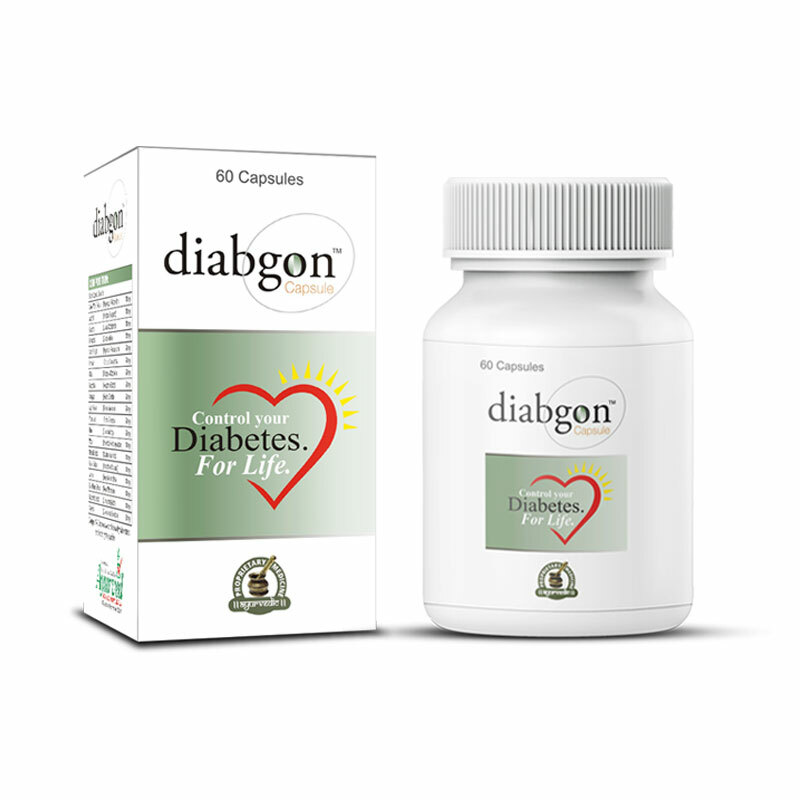 Potent herbal ingredients of these capsules keep blood purified and internal system free of harmful chemicals and toxins. These chemicals and toxins most of the time are responsible for slowing down immunity of the body. 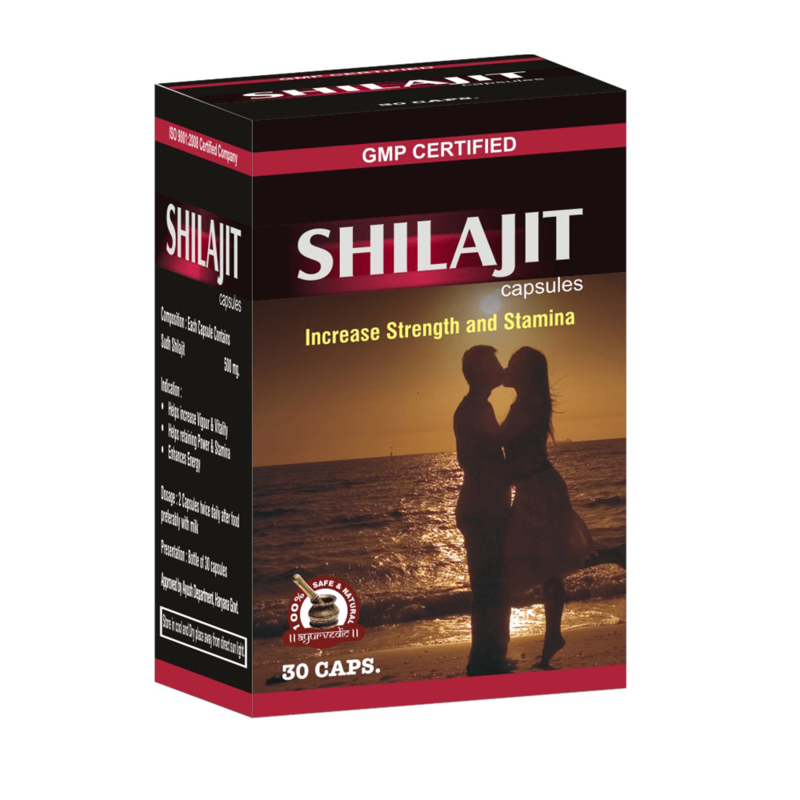 With regular intake of Imutol, body has very low toxicity level which helps immensely in keeping it fit and healthy. Imutol provides capacity to fight back viruses causing flu, cold and other problems like severe cough, bronchitis etc. Bacteria, finding their way through stale or contaminated food or water, are unable to proliferate due to powerful herbal ingredients of Imutol immunity boosting supplements which allow body to stay problem free. All these benefits make Imutol capsules the best way to build immune system and stay healthy. 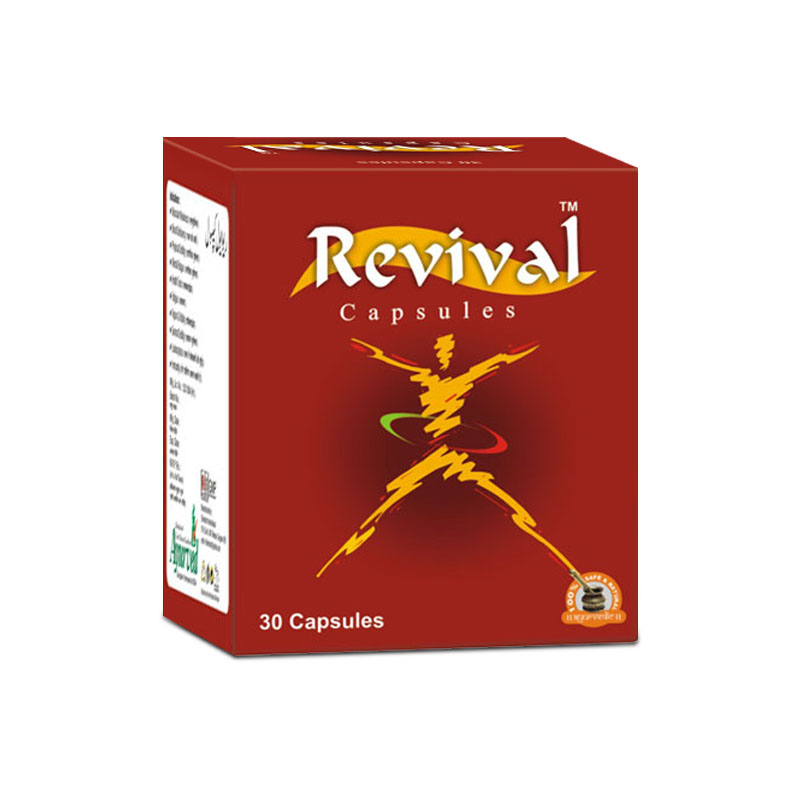 Since these capsules are purely herbal and do not contain any artificial substance hence can be taken by person of any age and without any medial prescription. Take one or two Imutol capsules with water regularly as a natural supplement to boost immunity in order to maintain proper working of the entire body system. My son usually suffers with the cold and fever. But now his immune system has remarkably improved and he is less prone to diseases. Big thanks to Imutol capsules. Really great job! Gained higher levels of immunity all because of the Imutol capsules. This is an outstanding product. Thanks to its manufacturer. I usually used to catch flu very easily. Due to this I caught swine flu 2 months ago. So, I had its medications and along with that I was taking Imutol pills as well. This is the reason why I recovered so fast. It just took a week for me to get completely recovered from H1N1. I am still having these herbal supplements and minor cold or cough didn’t affect me till date, in spite of the reason my other family members get such problems so easily. Now they too are about to buy your capsules soon! Best immunity enhancers. No cold, no fever since 4 months! This pill keeps my immune system up. I always needed something to maintain my immunity so I would not catch a cold. It is good to prevent cold and flu. Initially I was cautious whether it will help me or not but it does. Trust me this is the best product for weak immune system. This product is great for the immune system. It is the best pill for people who get cold sores. I take it daily. These capsules are awesome to improve your immunity. I used to fall sick very easily before I started using these capsules. And now they just gave me immunity from all those diseases. Great product. First product that actually does what it says it’s supposed to. Will buy over and over again. This really helped me stay healthy this winter.